« Carrie Ann Ryan’s Friday Favorites! And a GIVEAWAY!! New Cover Art–LOVE ON LANDING!! 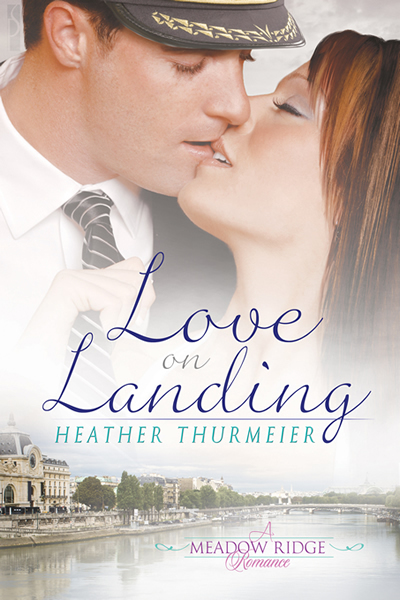 I’m so excited to share the cover art for my upcoming release, LOVE ON LANDING (A Meadow Ridge Romance). It’s due to come out Jan 28, 2012 with Silver Publishing. I love it!! Reese Dante, the cover artist did an amazing job!